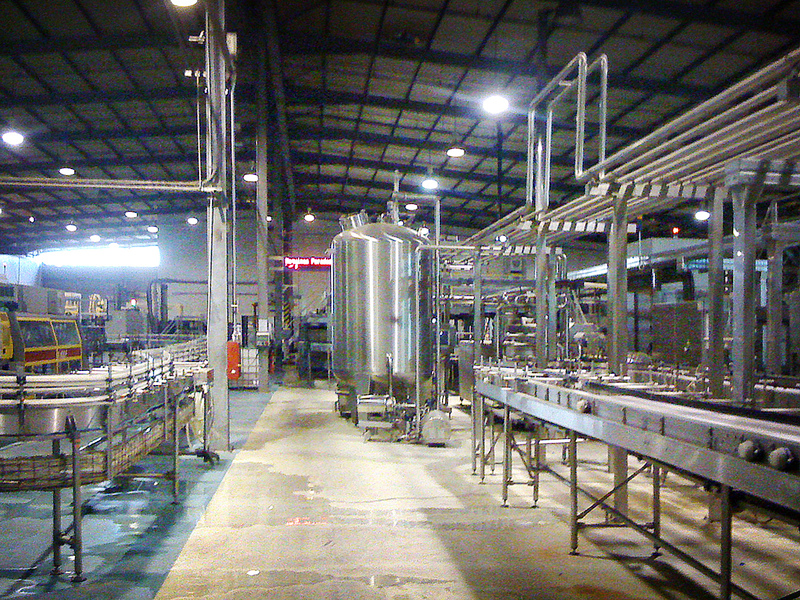 Industrial complex including several factories, warehouses and administration, social and support buildings, located in Kikuxi, Viana municipality, Angola. 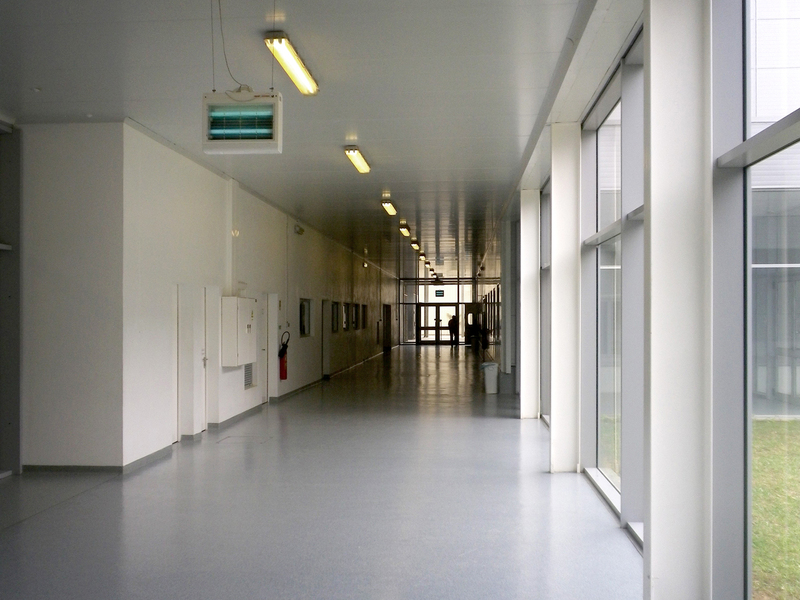 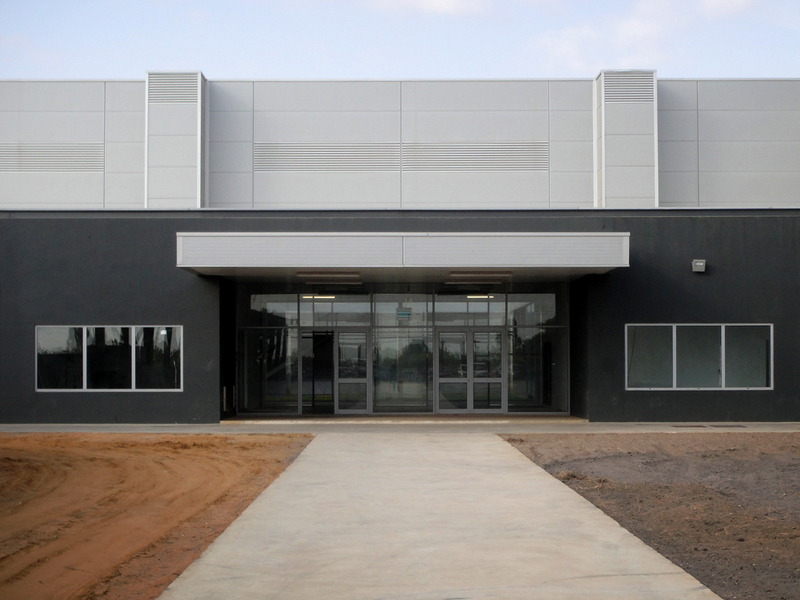 New build – completed. 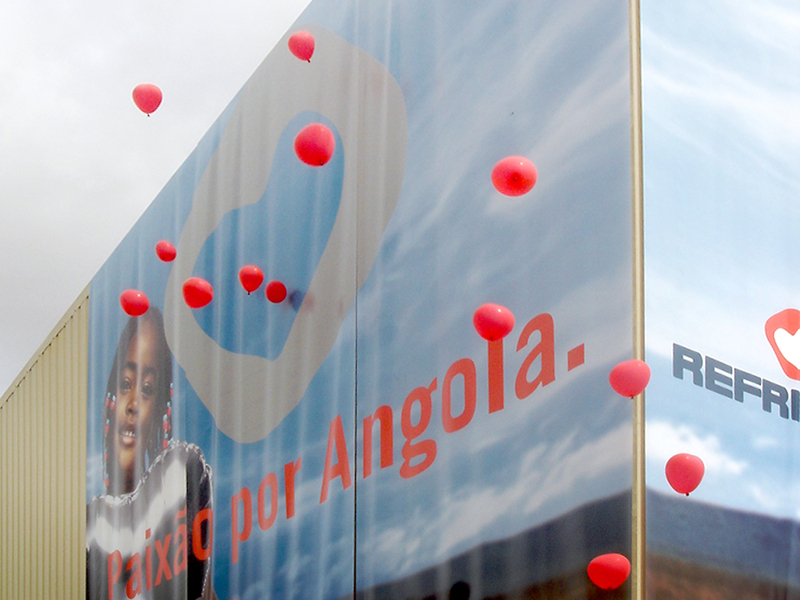 The Kikuxi industrial complex has marked the coming of age of a young but ambitious and growingly strong Portuguese-Angolan enterprise group. 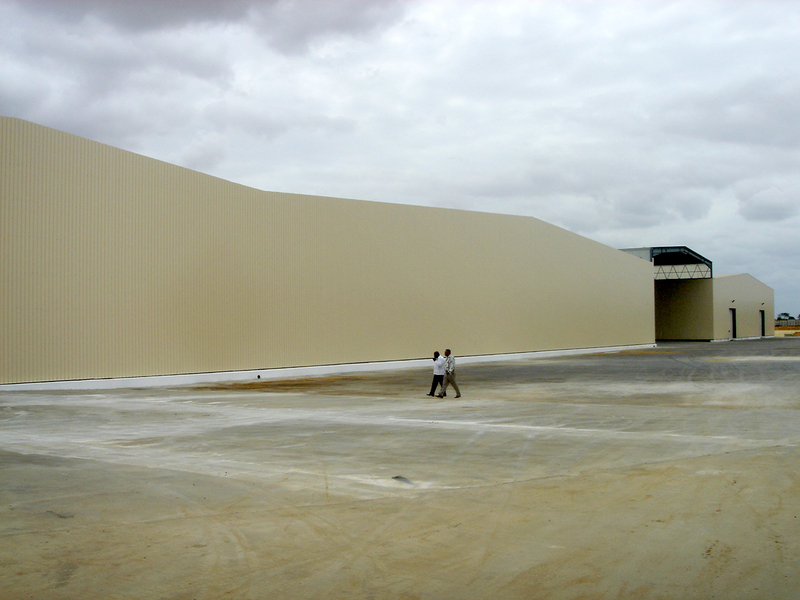 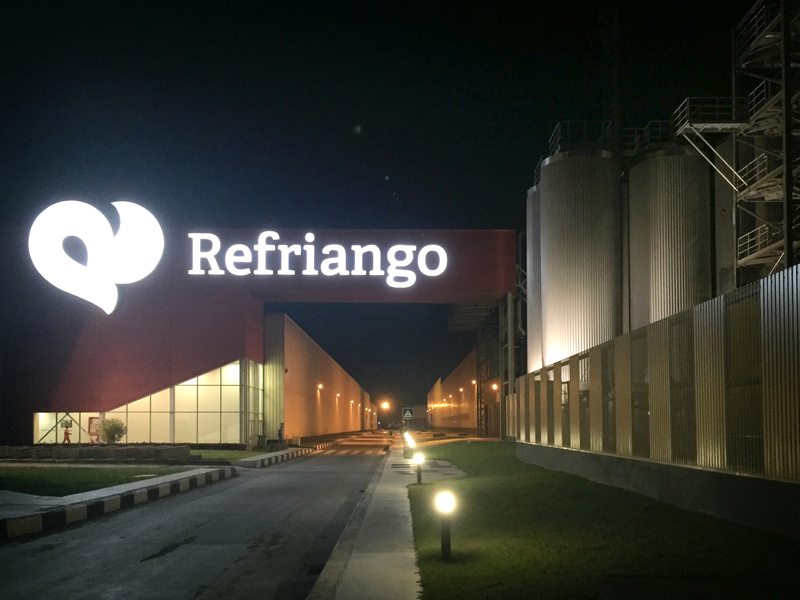 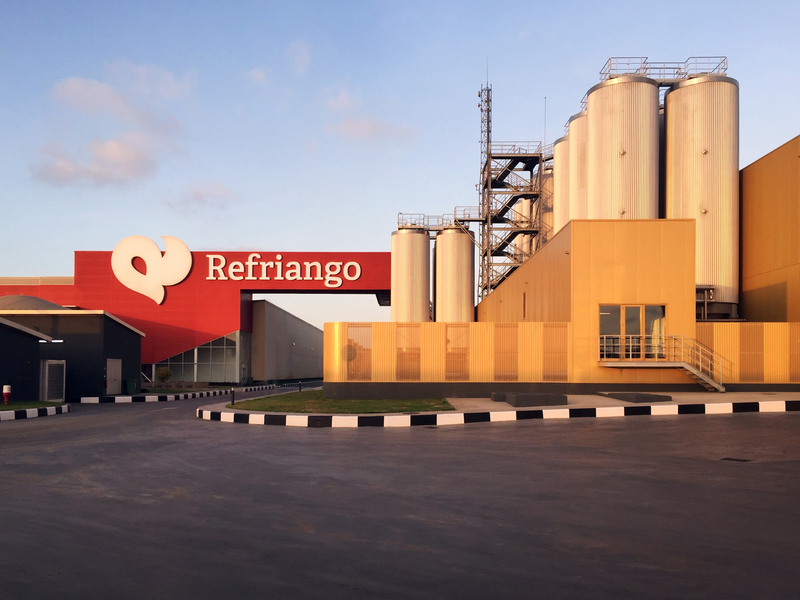 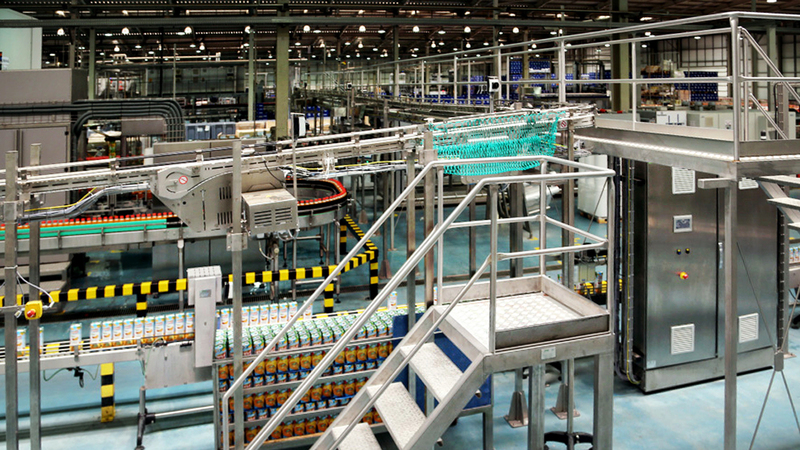 Two beverages factories were built to respond to the need of the growing and diversified Refriango’s product line, following the enormous success that all previous launches have experienced, in order to supply Angola’s market and the growing demands from abroad.